I grew up in Cartersville, GA which where I still currently live. I coach cheerleading at 2 local high schools that are both very successful programs. I have been at Acceptance for almost 3 years. 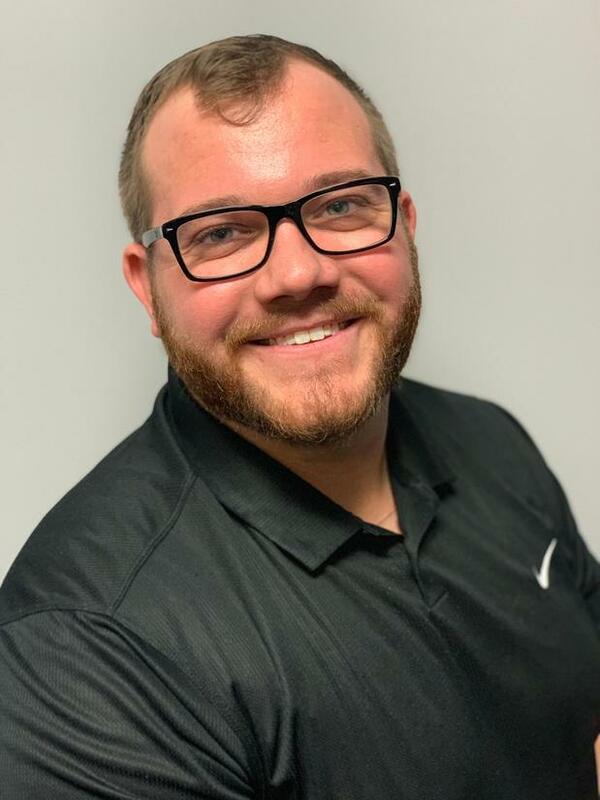 I am an insurance agent because I like to help people find good deals that saves them money from their budgets, while also finding them good coverage, and explaining the difference between misunderstood coverages. Please feel free to give us a call to see if we can help you with your insurance needs. 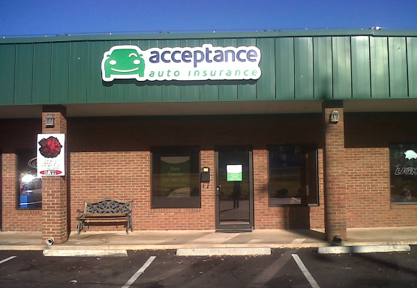 At Acceptance Insurance, located at 1305 Hogansville Rd in LaGrange, GA, we’re more than just auto insurance! Our multiple products help ensure you’re covered in all aspects of your life. In addition to auto, we can help you with your Motorcycle, Home, and Renters insurances, just to name a few. We partner with top rated carriers so you can compare and save before you buy. Combine your policies and you can save even more! You can find our expert agents in 350 neighborhood locations across the country offering fast, free quotes and the lowest possible rates. We handle claims quickly and we are dedicated to providing you with the very best service. Acceptance Insurance provides you with protection, options and peace of mind.